The condition is commonly mistaken for an impact trauma or heel bruise but in fact, it is caused by mechanical over-stretching of the fibrous tissue in the arch. Heel pain can develop suddenly or evolve gradually over time. It can affect people of all ages, but is more common beyond the 4th decade of life, those in standing occupations, overweight individuals and those involved in regular strenuous exercise. Unlike many overuse musculoskeletal injuries, plantar fasciitis generally fails to improve with time and rest. The reason for this is actually quite simple; it is almost impossible to stop walking. With a condition such as a tennis elbow, it is generally possible to load share with another limb or to immobilise in a sling. This is not possible with our feet, and therefore a lack of compounding healing that can occur with repeated days and weeks of selective rest. Most people suffering from plantar fasciitis suffer from extreme tenderness in the heel on the first few steps in the morning. Internally, the body is attempting to mend a structure that runs parallel to the sole of your foot. This mending (like an internal scab) is not yet strong enough to hold under pressure and is instantly torn when under the full force of standing. As an analogy, consider, a skin scab being ripped off each day – obviously the graze won’t heal as it is consistently being aggravated. In the same way, the mending of the structure under the foot is aggravated every time you stand on it. Furthermore, inflammation can cause swelling under the heel that is compressed when standing also increasing pain. 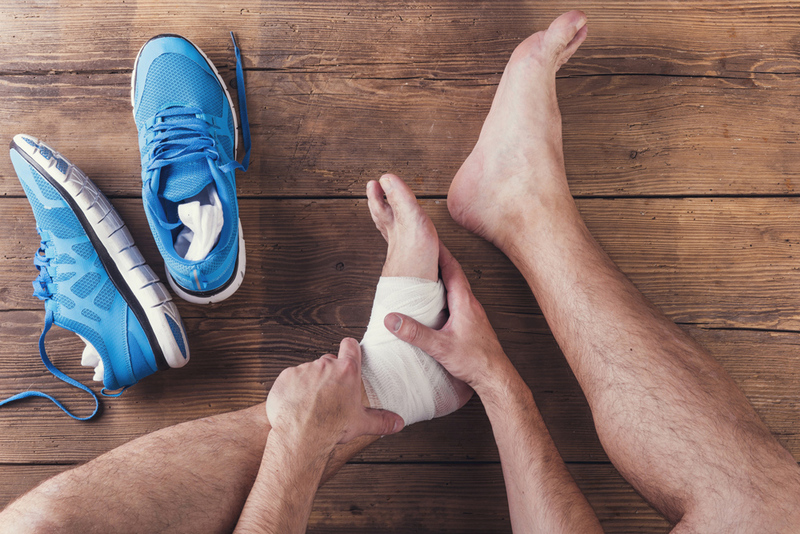 Whilst plantar fasciitis is by far the most common form of heel pain, there are other causes of similar symptoms that are actually caused by nerve impingement, tendonitis and inflammatory arthritis. Only with a thorough history, physical examination and the services of an experienced clinician can an accurate diagnosis be made. 2. High Arch, Flat Foot or In-between? Plantar fasciitis is common in all three foot types (flat, normal and high arch). The real skill is to identify the cause of the condition and then establish the correct treatment plan. Generally higher arched feet require a strict stretching program and flat feet require a gradual strengthening program and more support. Even people with normal looking feet can suffer from plantar fasciitis and need a correct diagnosis and treatment plan. Silicone or foam heel cushions commonly available from pharmacies do nothing to actually cure this condition and at best provide temporary comfort. On the other hand, hard and flat walking surfaces are certainly not favourable. Simple arch supports do not work. All these do is irritate the foot, by aggressively pushing into the arch instead of supporting the whole foot in its optimal functioning position. A soft, full length, highly contoured foot orthotic is essential to overcome almost all forms of plantar fasciitis. Avoid hard plastic orthotics made via plaster cast as these are less accurate and can jar the irritated heel. We have found through treating nearly 100,000 cases of plantar fasciitis over the past 20 years, that soft yet highly resilient EVA rubber foot orthotics made from3D computerised scans are the most accurate, comfortable and effective available. This has been a forgotten aspect of treatment for this condition, yet is one of the most important. Almost all joint, tendon and associated condition benefit from compression to prevent excessive inflammatory oedema. The plantar fasciitis splint developed right here in Australia is now available to play this role, and is an invaluable tool in treating plantar fasciitis. You must strictly avoid being barefoot for the most efficient recovery from plantar fasciitis. Shoes with your custom orthotics and occasional use of podiatry prescribed arch support thongs must be worn at all times to allow the compounding healing effect to occur most rapidly. Too flat, too high, too cushioned, or too hard shoes can aggravate heel pain. Your podiatrist will provide you with advice based on your circumstances. Historically, many doctors had advocated an injection of local anaesthetic and corticosteroid to alleviate the symptoms of heel pain. The symptom relief, however, can be as short-lived as a few weeks, and the injection itself can be very painful and damage the tissue, increasing the chances of rupture by up to 3 times. Nowadays, injections are generally reserved for recalcitrant cases in conjunction with other treatments. 9. Heel Pain Is Curable! Despite common belief, heel pain attributable to plantar fasciitis IS curable! The podiatrists at my FootDr podiatry centres cure heel pain every day. 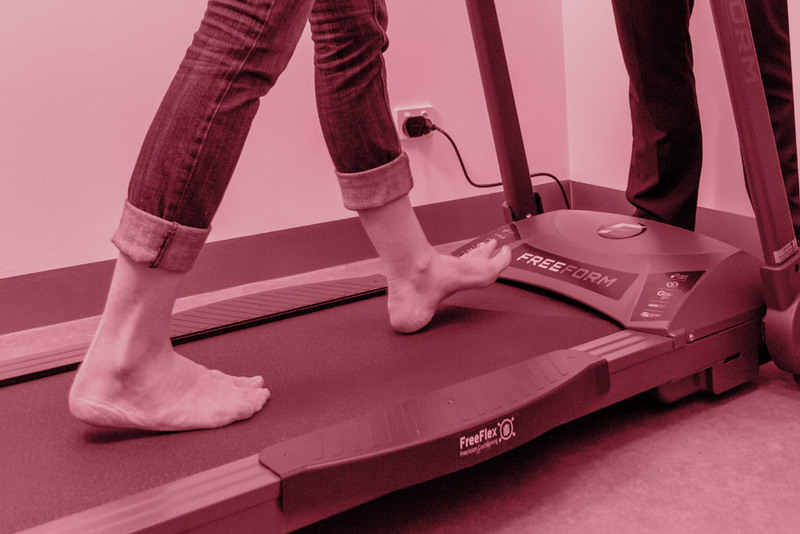 We have proven results with a 98% success rate of treating heel pain and plantar fasciitis, contact us for an appointment today and walk pain free.